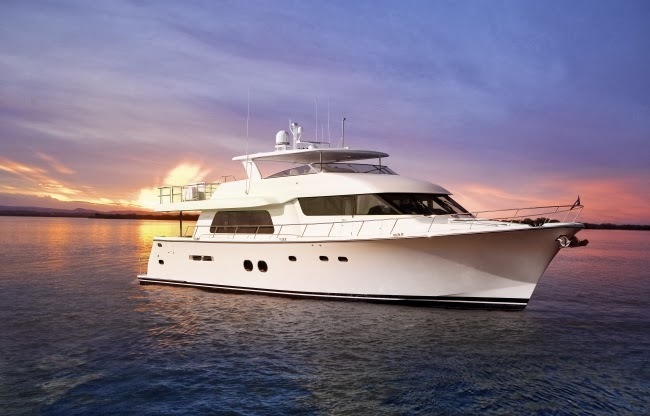 We are pleased to announce Motor Yacht W is newly launched and ready to go. 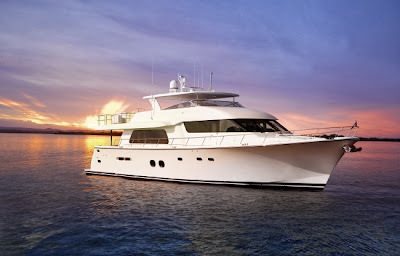 This brand new yacht has all the amenities with a clean, modern interior and proven design. Her professional crew are eager to please and deliver a once in a lifetime vacation on this pristine yacht. M/Y W is sure to please! Master: King, full beam with ensuite. The welcoming aft deck offers casual dining for guests while enjoying scenic water views and outdoor space. The spacious main salon with full wet bar and dining for 8 offers a more sophisticated gathering spot for entertaining and dining. The clean, modern interior is comfortable and welcoming with beautiful wood detailing and rich fabrics throughout. Forward of the main salon is a day head and the galley which can be closed off for complete guest privacy. The Master stateroom sits below deck amidships and separate from the guest area. The full beam Master is beautifully appointed with a King bed and his and hers ensuite. The guests staterooms can be accessed forward of the galley and offer two VIP cabins, forward and to starboard with Queen beds and ensuite facilities. A spacious Twin cabin located on the port side also has a pullman and ensuite facilities. The upper deck has great seating and dining space and is the perfect spot for casual entertaining. Complete with a full wet bar, Jacuzzi and lounging areas guests can settle in and may not ever want to leave!